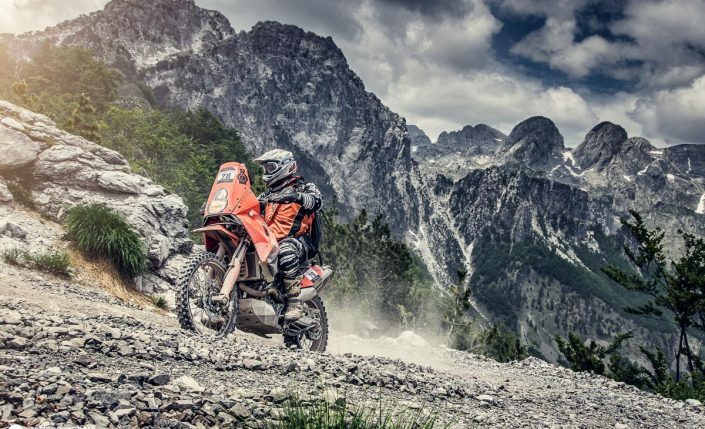 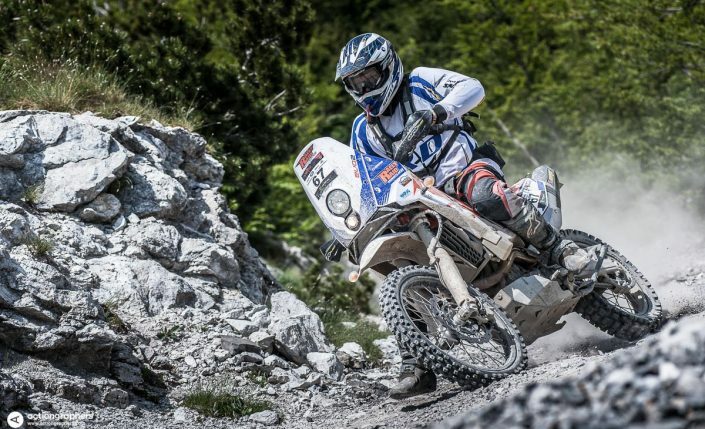 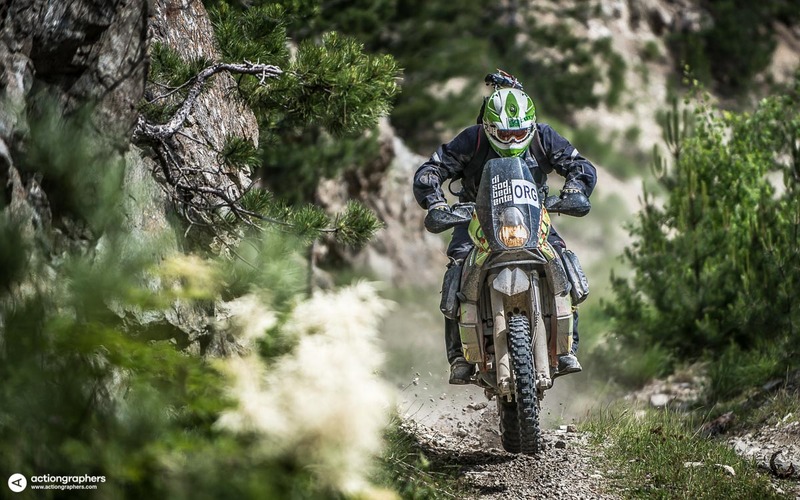 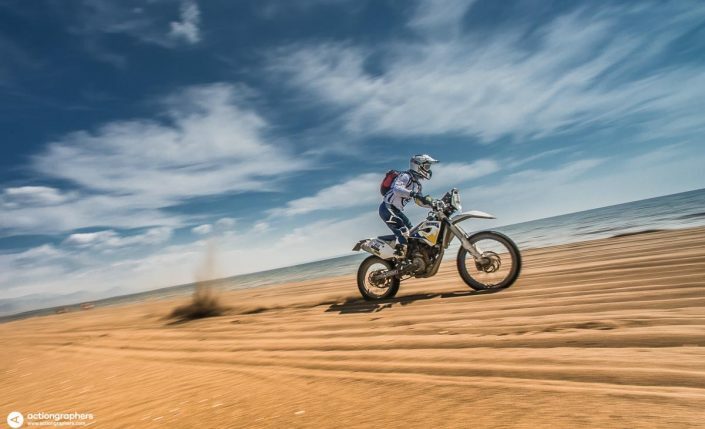 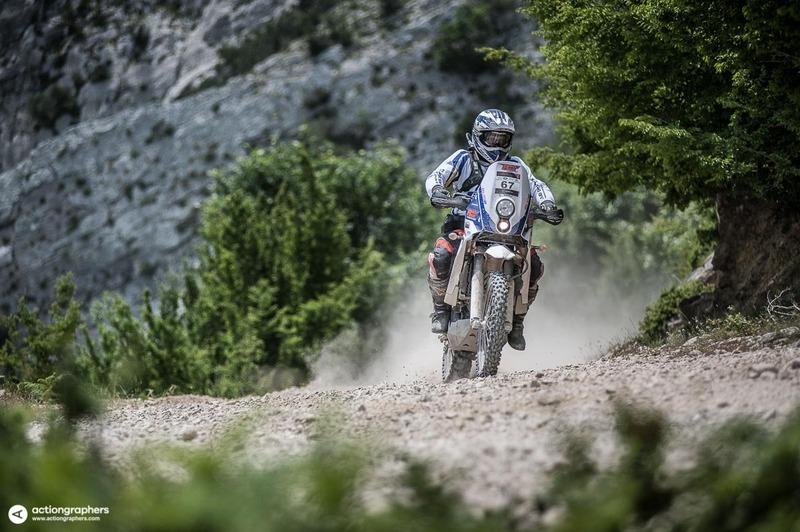 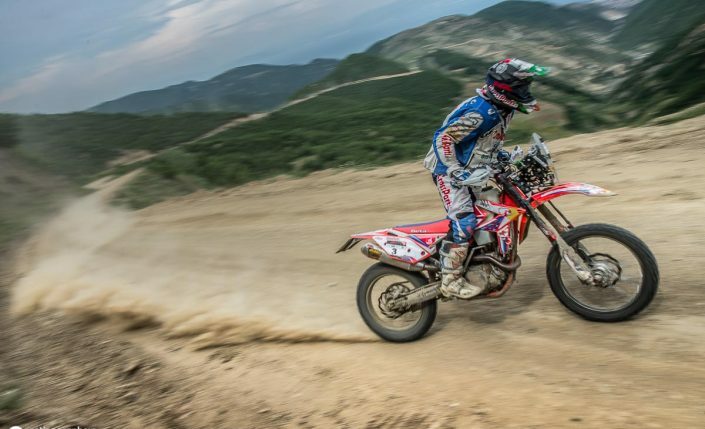 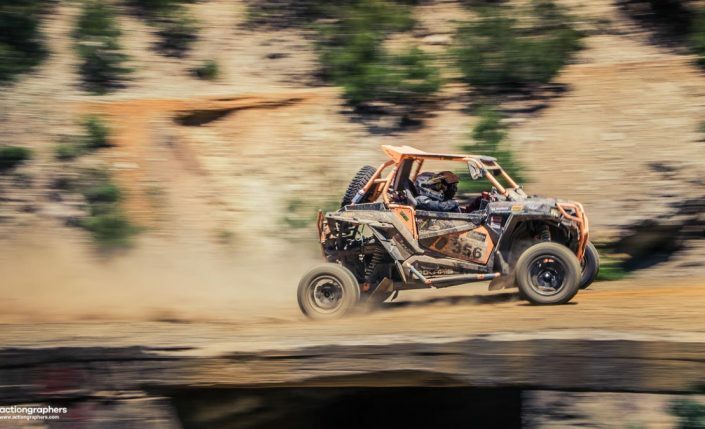 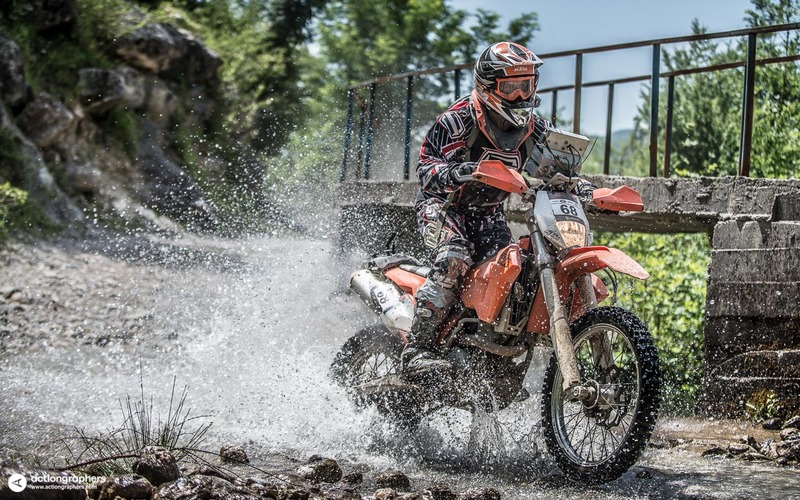 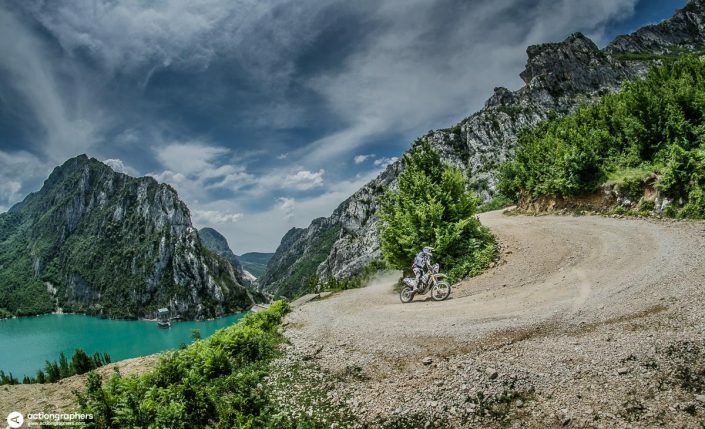 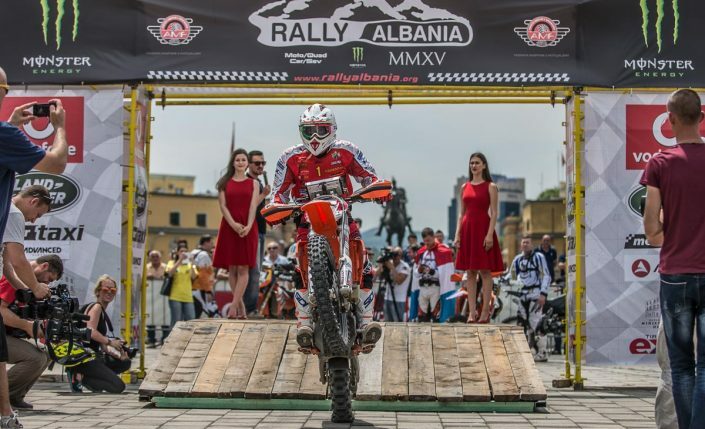 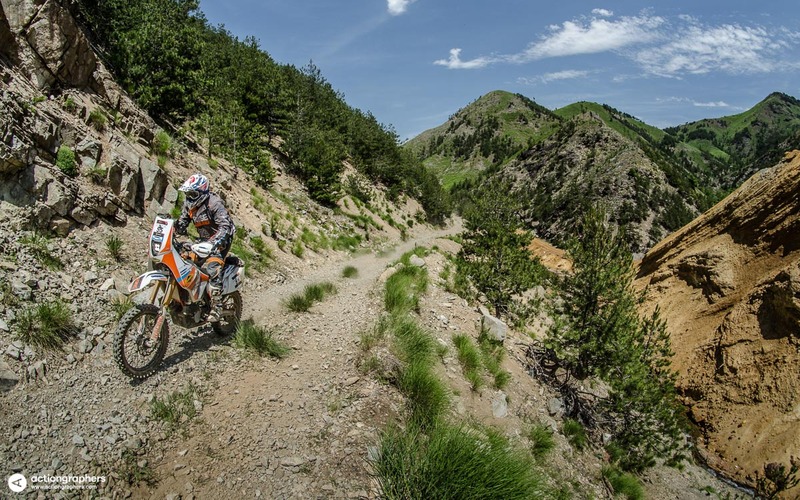 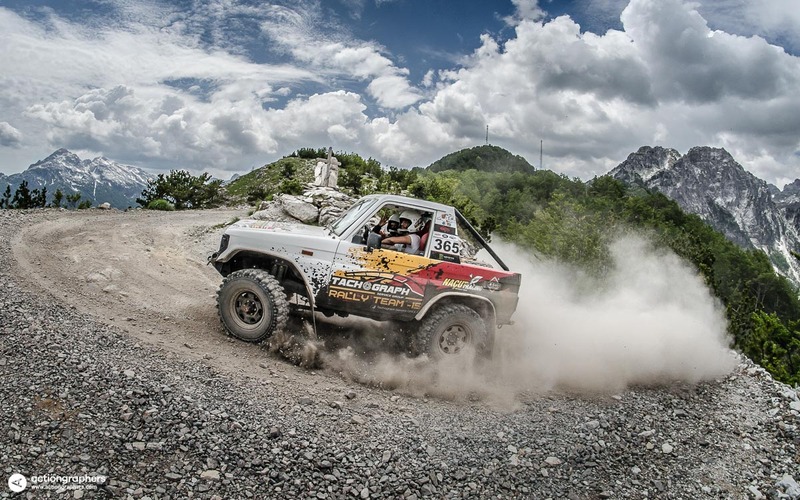 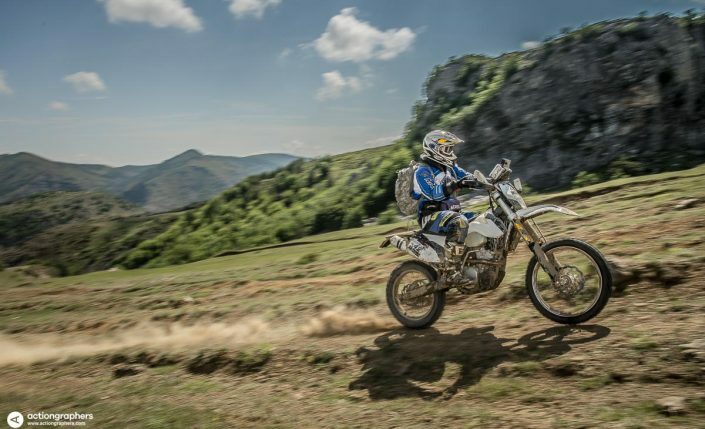 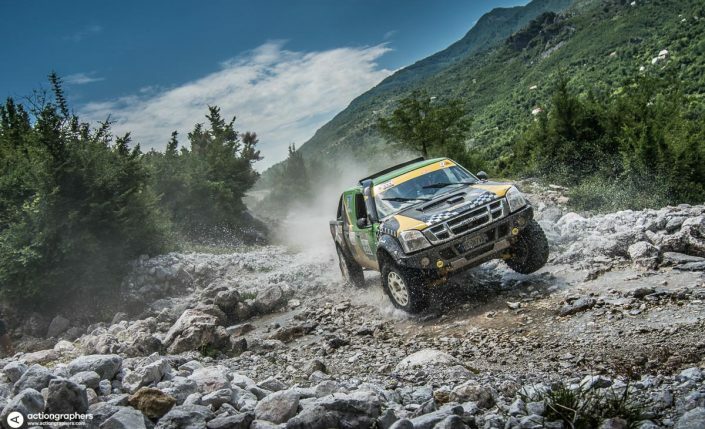 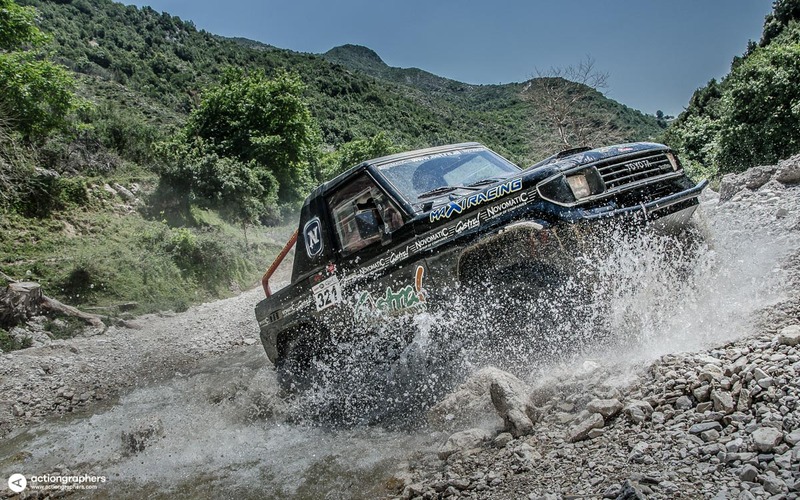 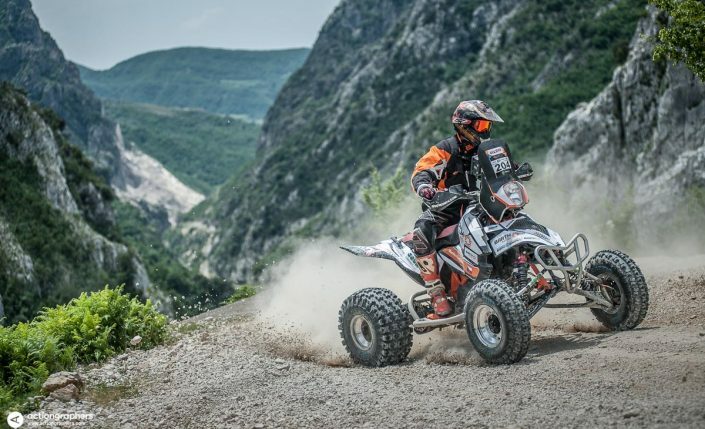 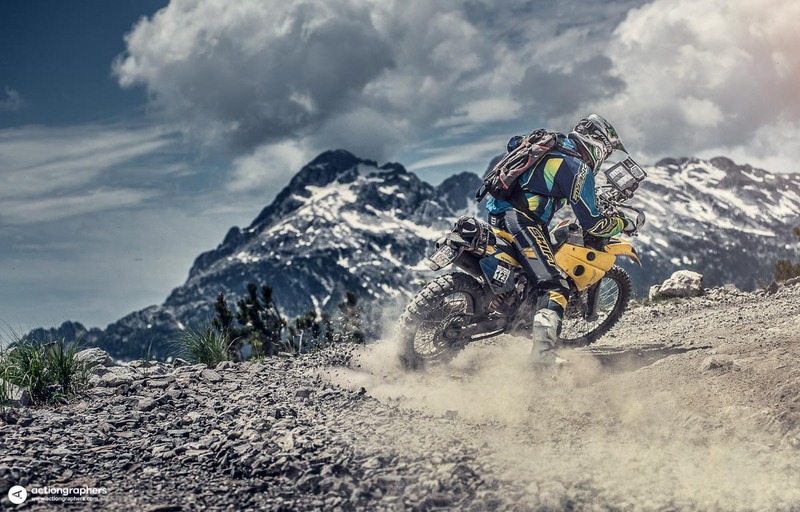 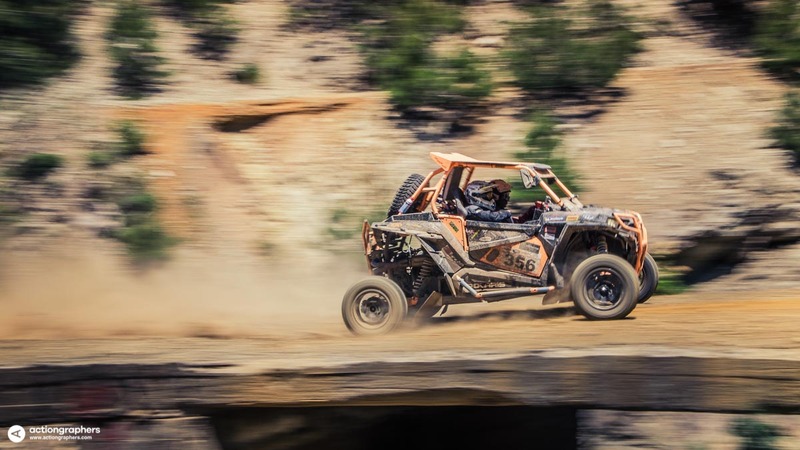 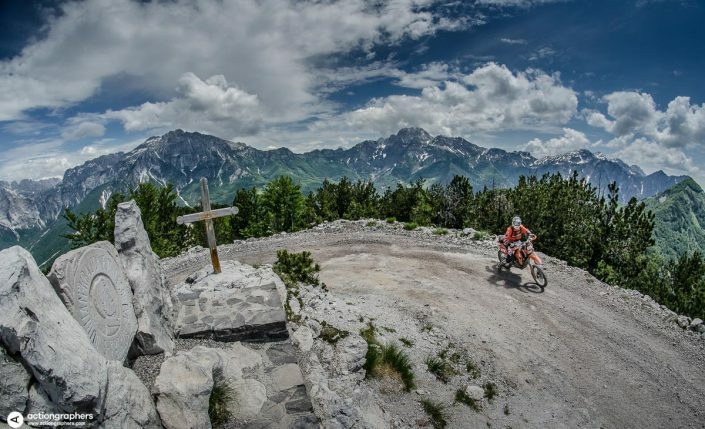 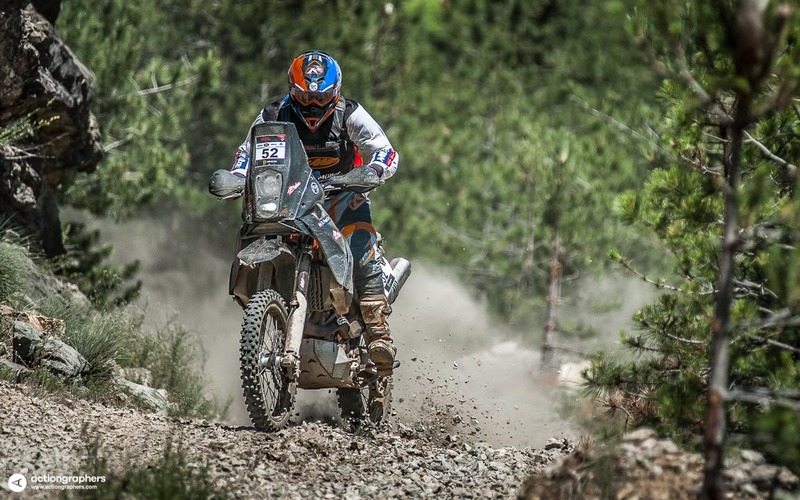 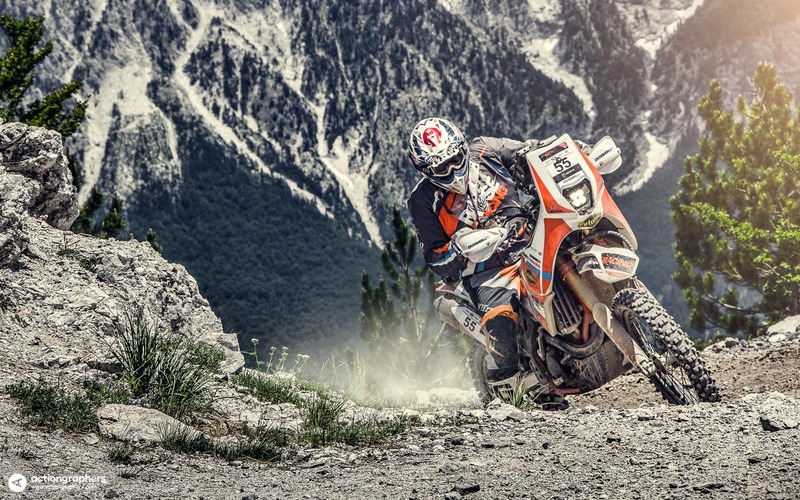 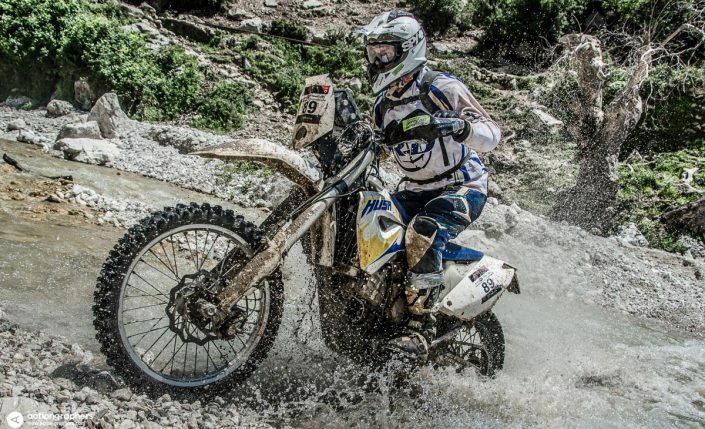 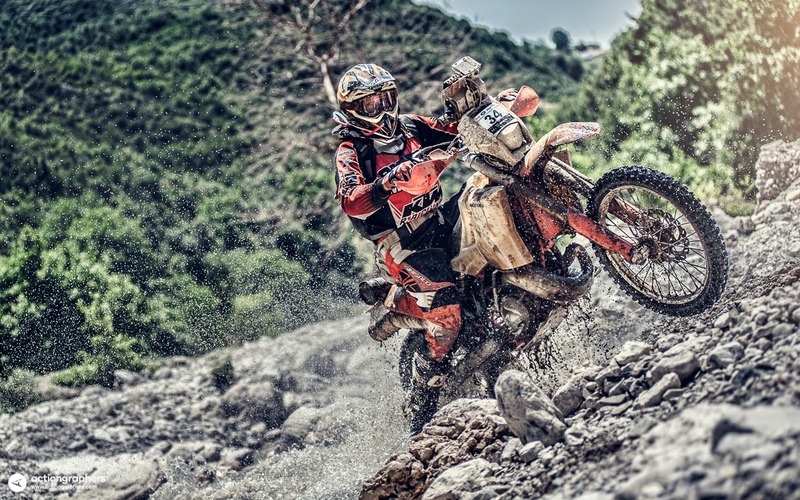 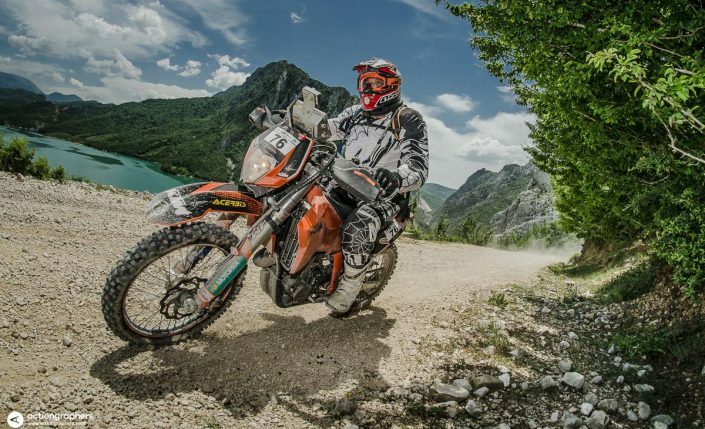 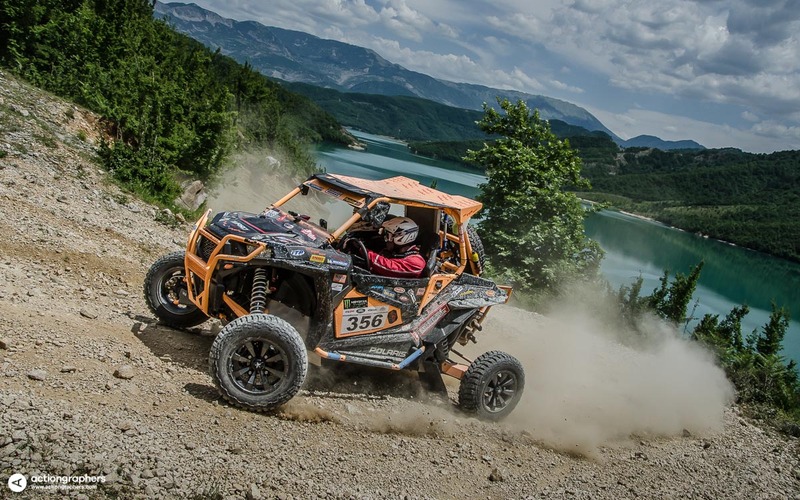 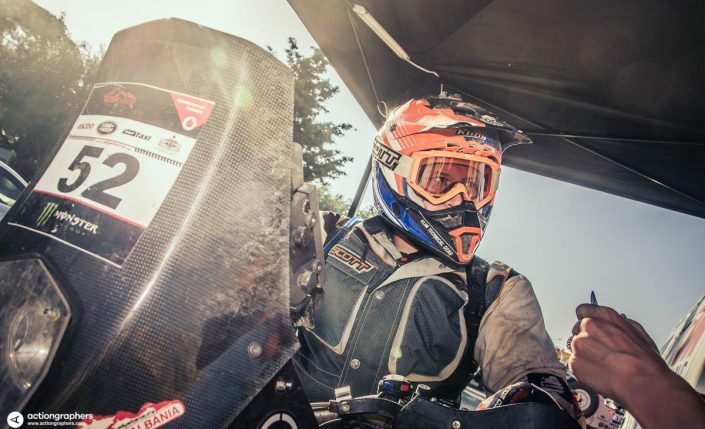 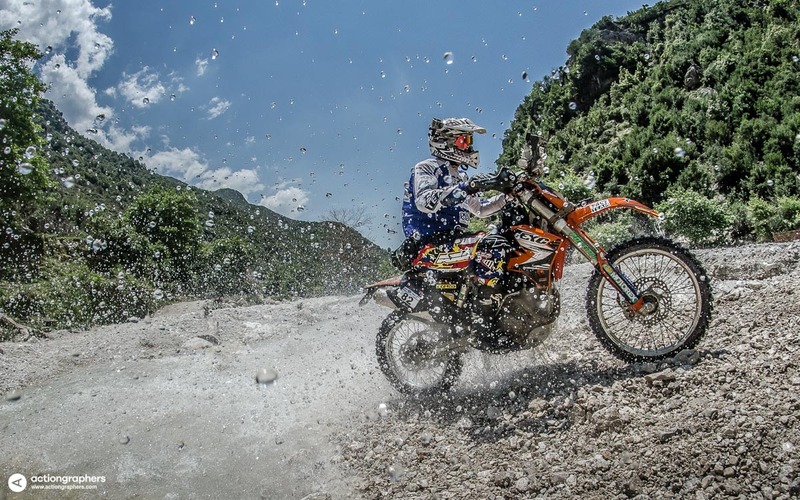 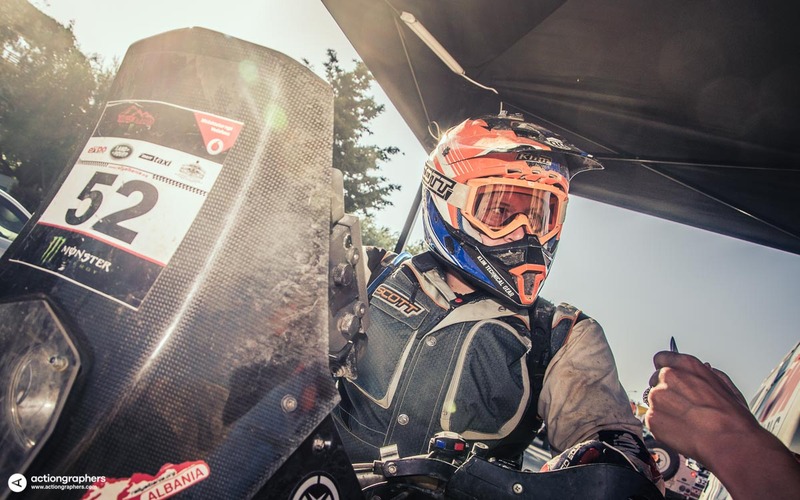 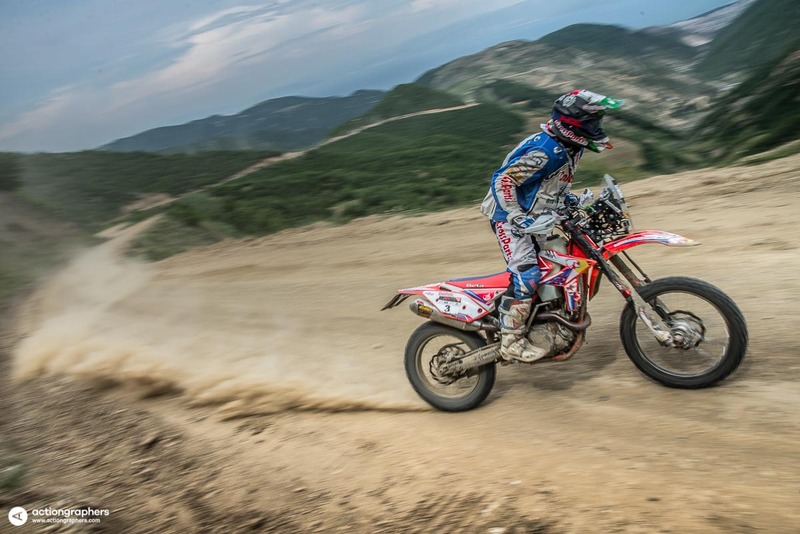 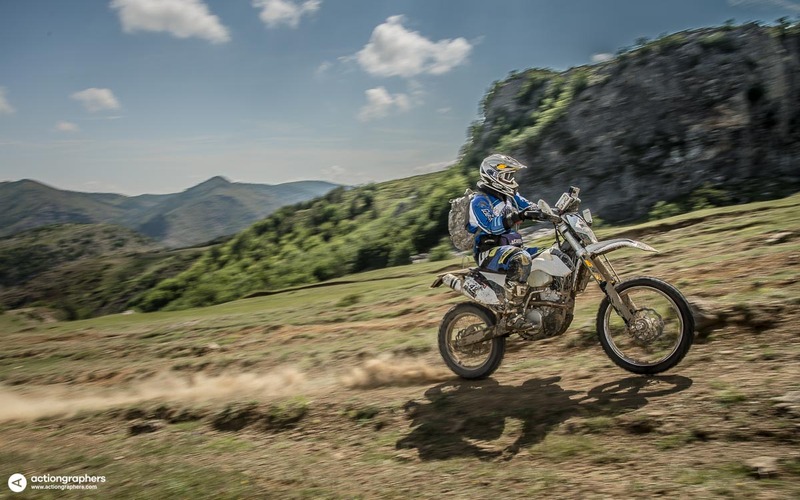 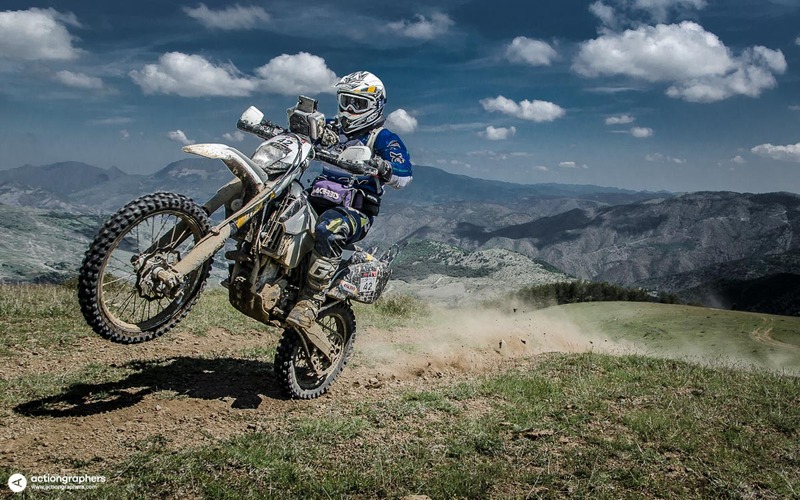 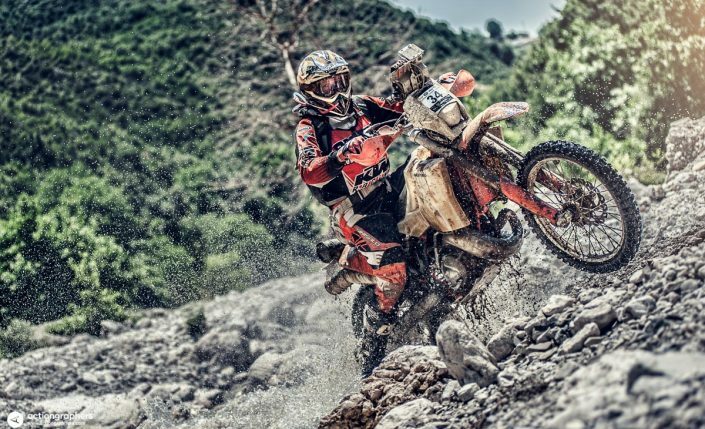 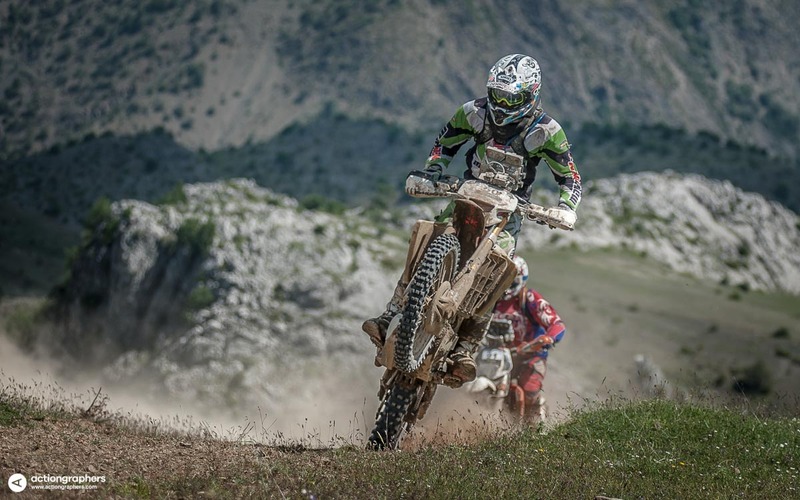 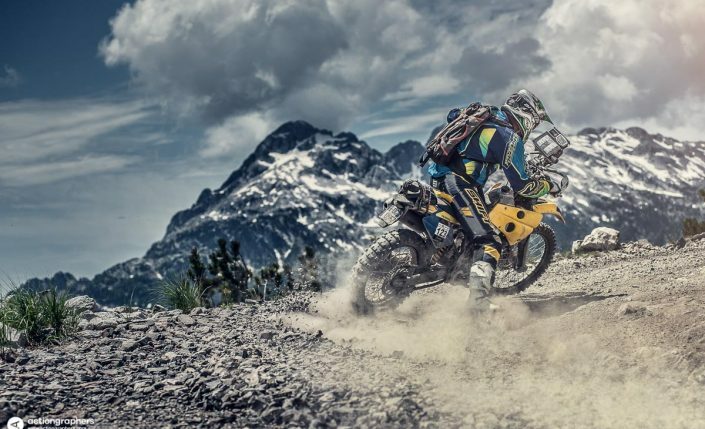 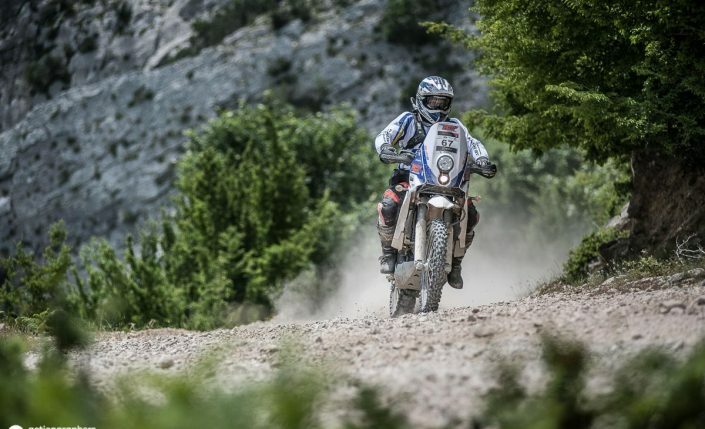 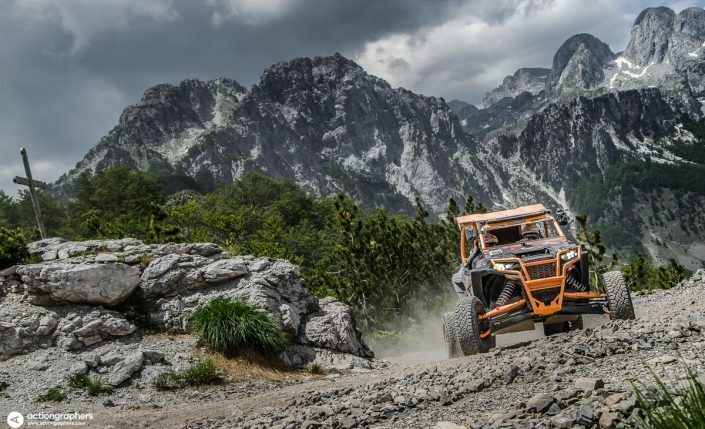 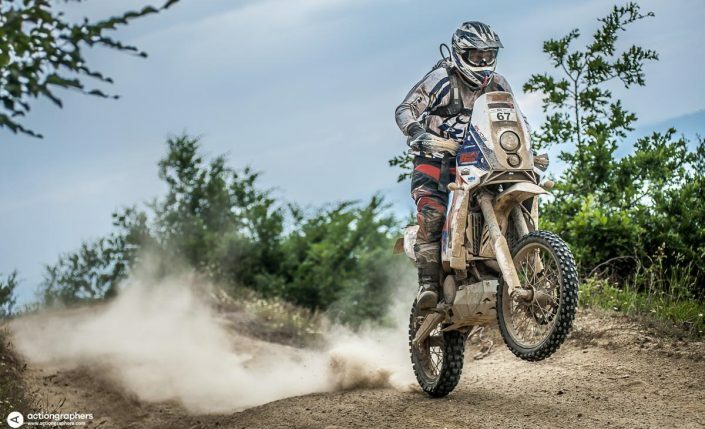 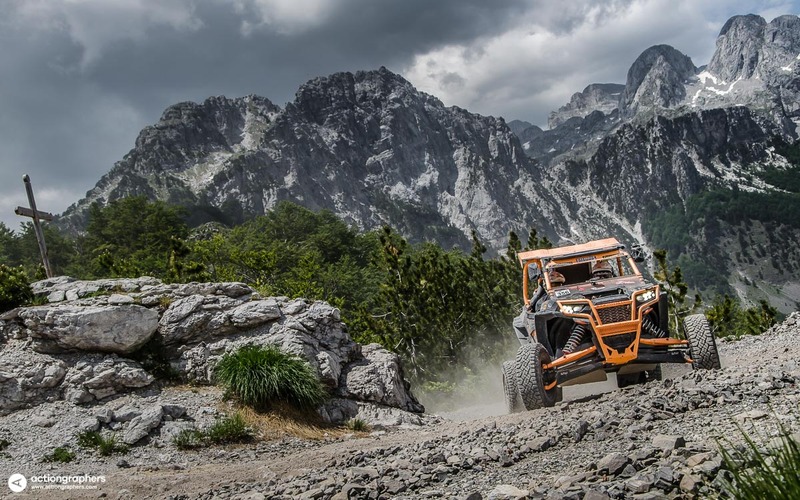 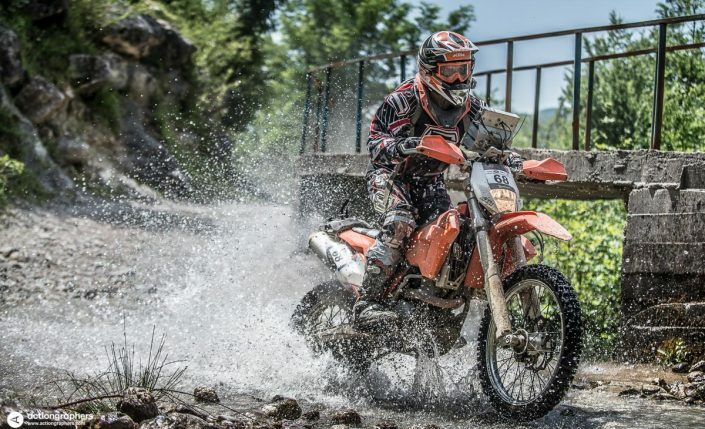 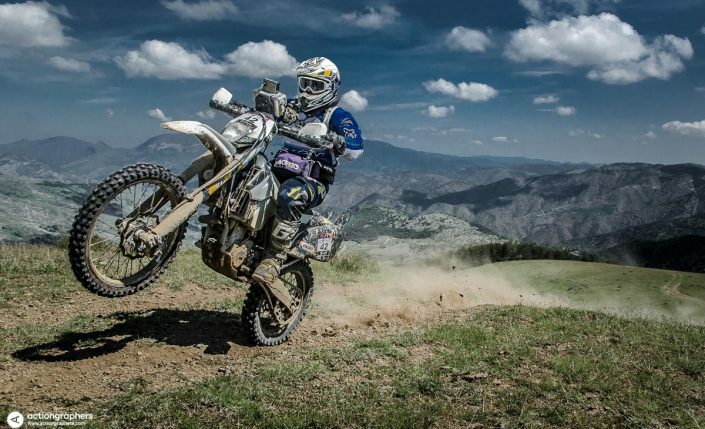 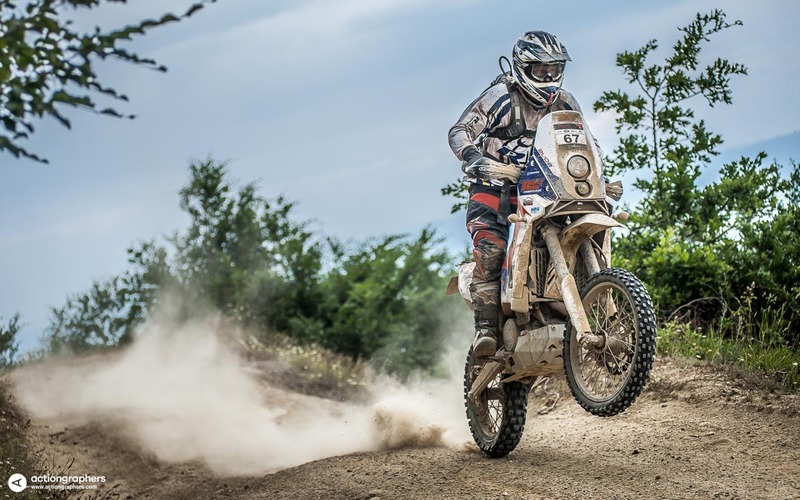 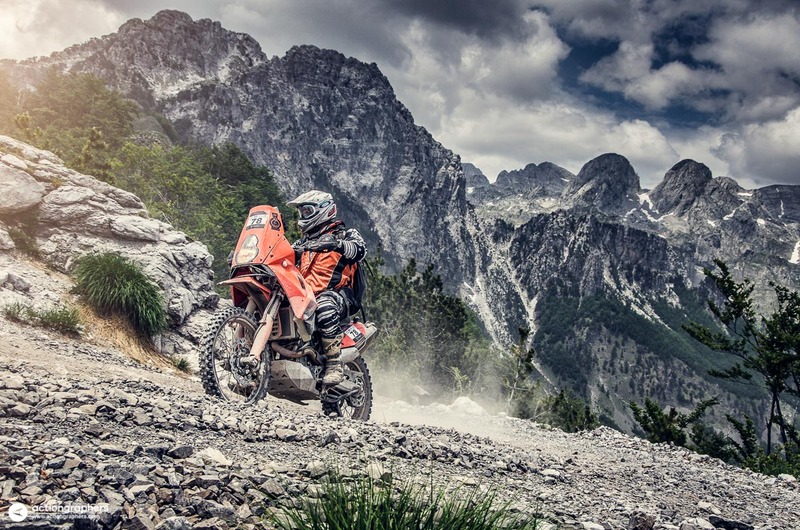 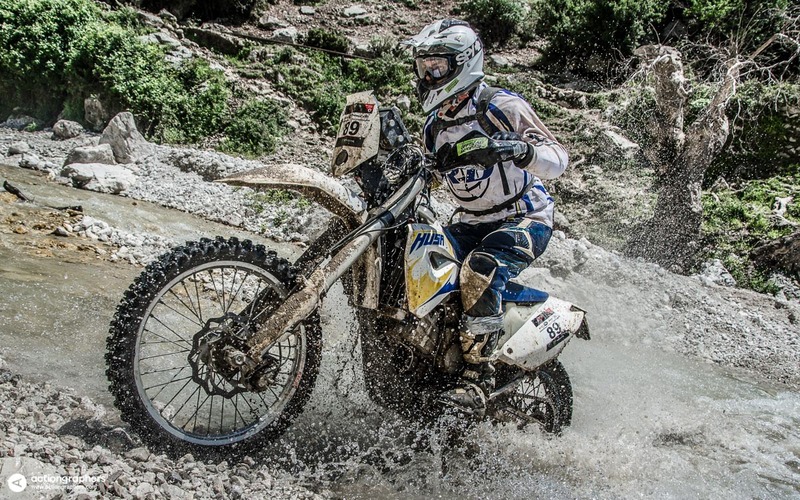 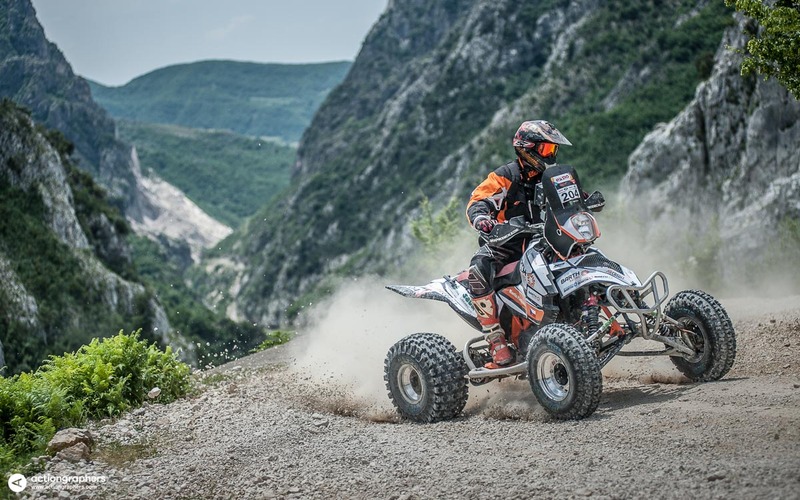 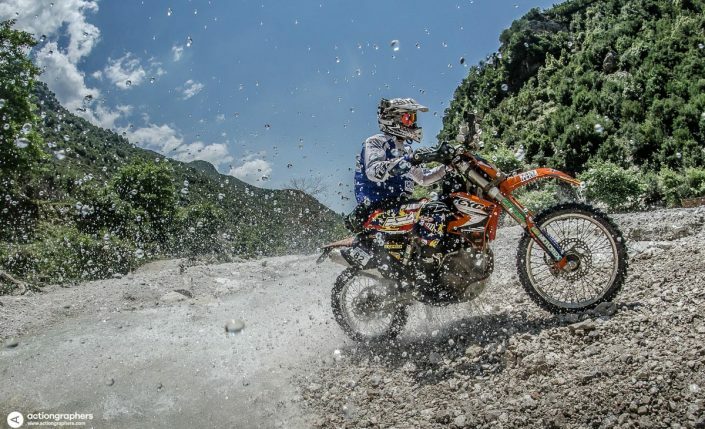 Request your photos from Rally Albania 2016 by filling the form. 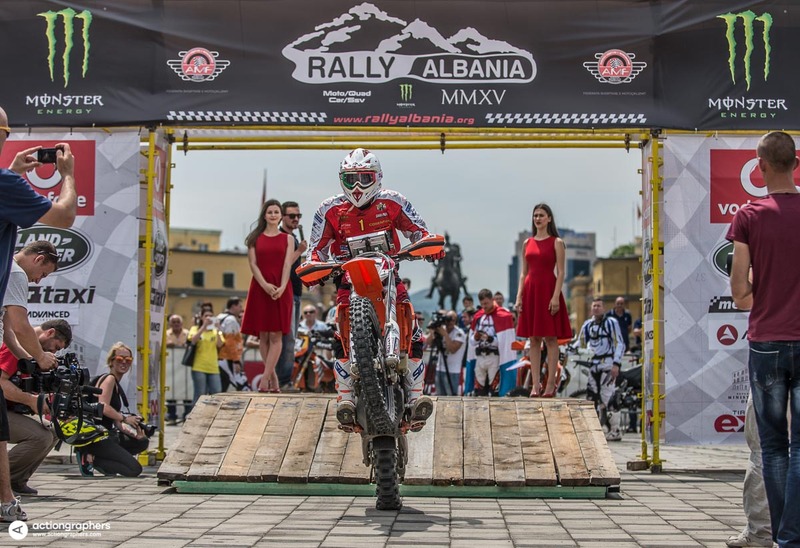 3-4 days after the rally we’ll email you a preview of all your photos with an option to purchase your photo package. 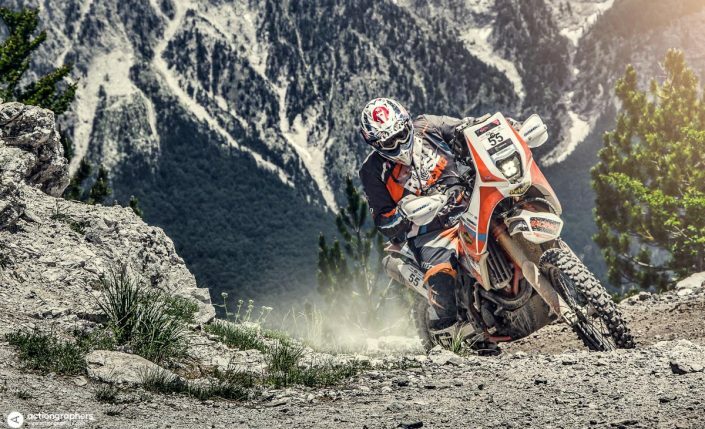 All photos will be delivered in maximum resolution, professionally retouched with the usual high-quality of all our photos.